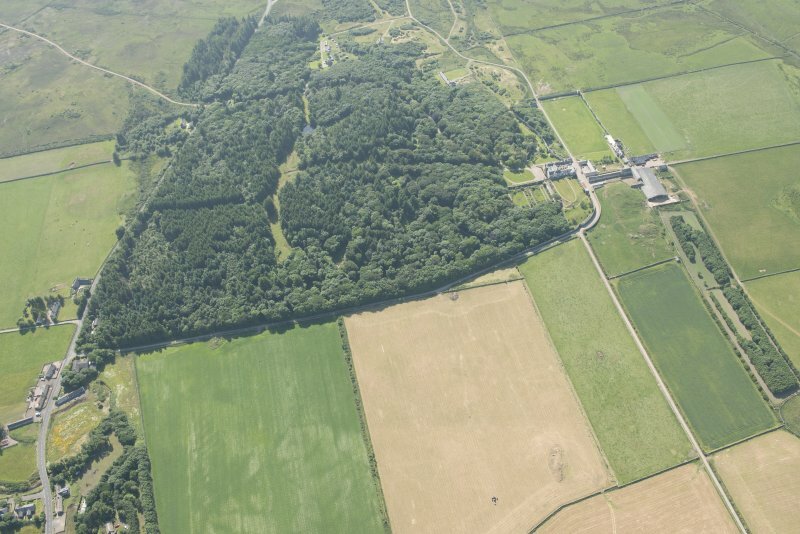 Oblique aerial view of Sandside House, looking to the NNE. 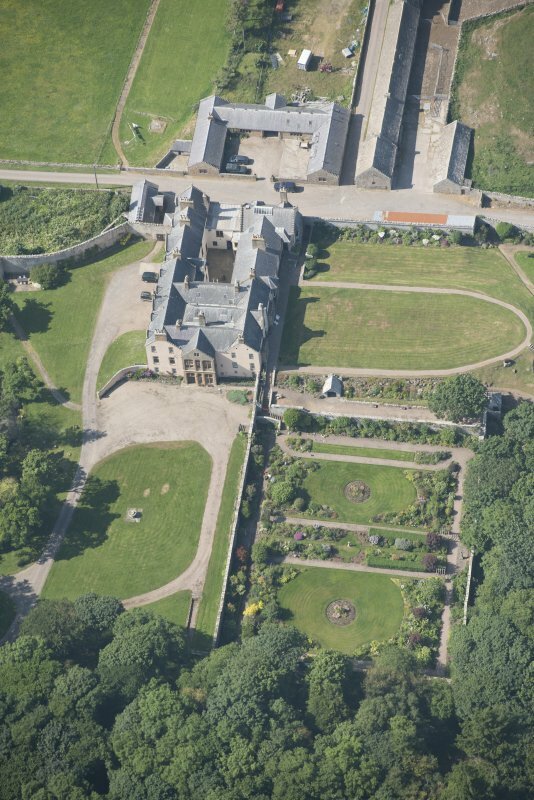 Oblique aerial view of Sandside House and walled garden, looking to the NNE. 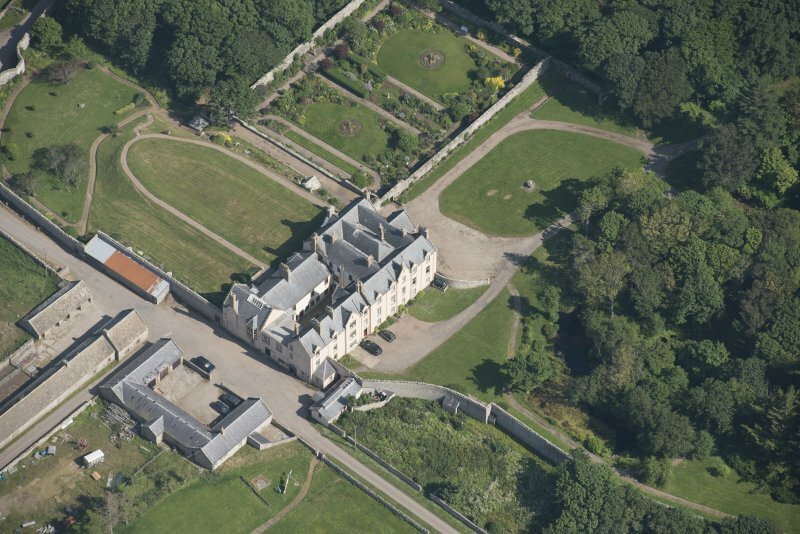 Oblique aerial view of Sandside House, looking to the WSW. 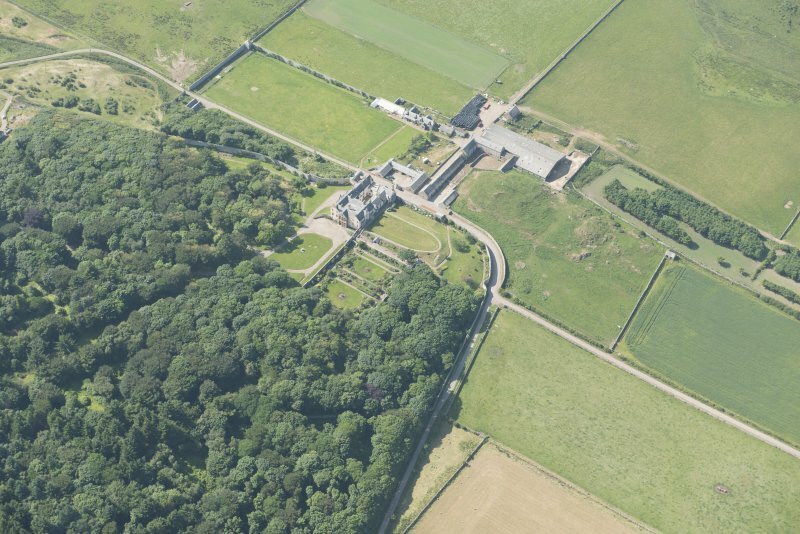 Oblique aerial view of Sandside House, looking to the NW. 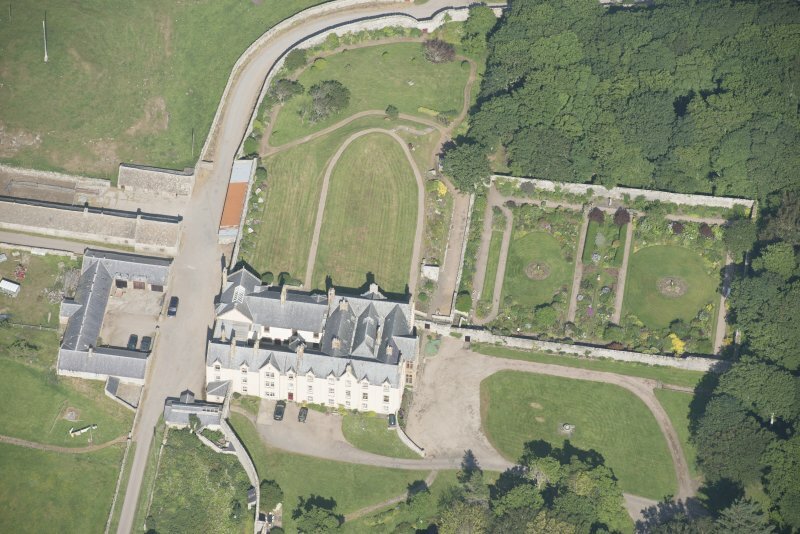 Oblique aerial view of Sandside House, looking to the W.
Oblique aerial view of Sandside House and walled garden, looking to the N.
Oblique aerial view of Sandside House and walled garden, looking to the NE. 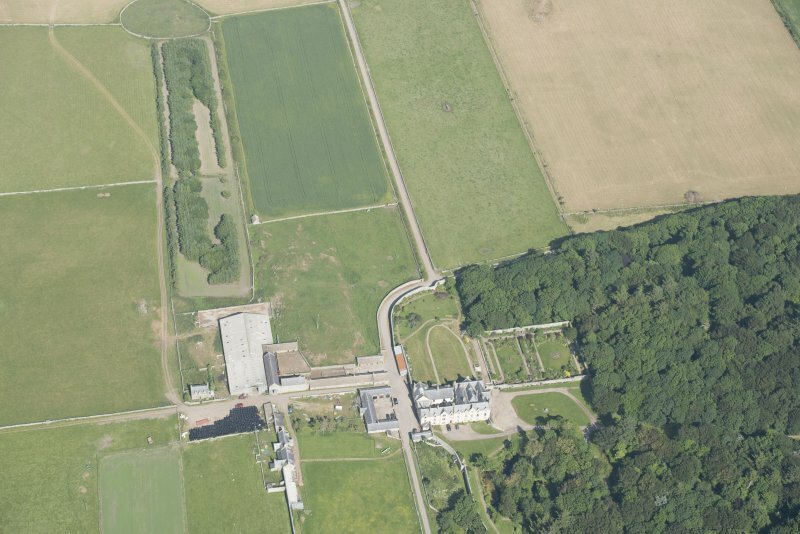 Oblique aerial view of Sandside House, looking to the SSE. 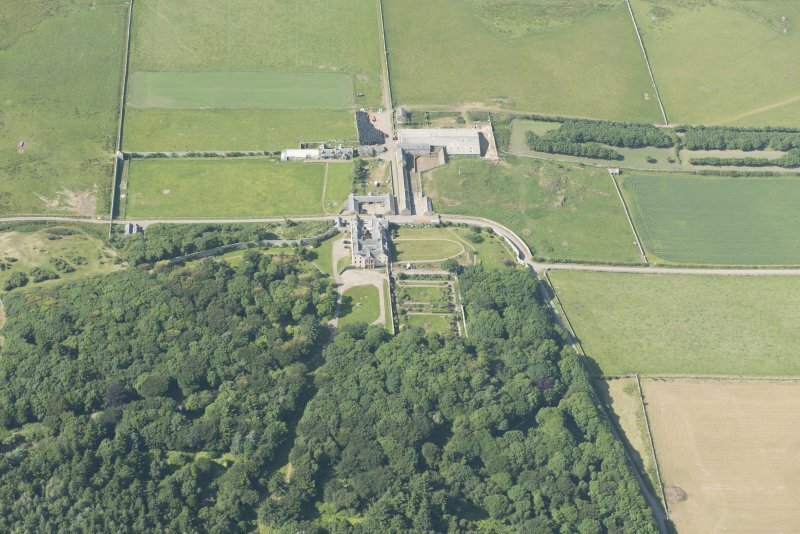 Oblique aerial view of Sandside House, looking to the SW.
Oblique aerial view of Sandside House, walled garden and Home Farm, looking to the ENE. 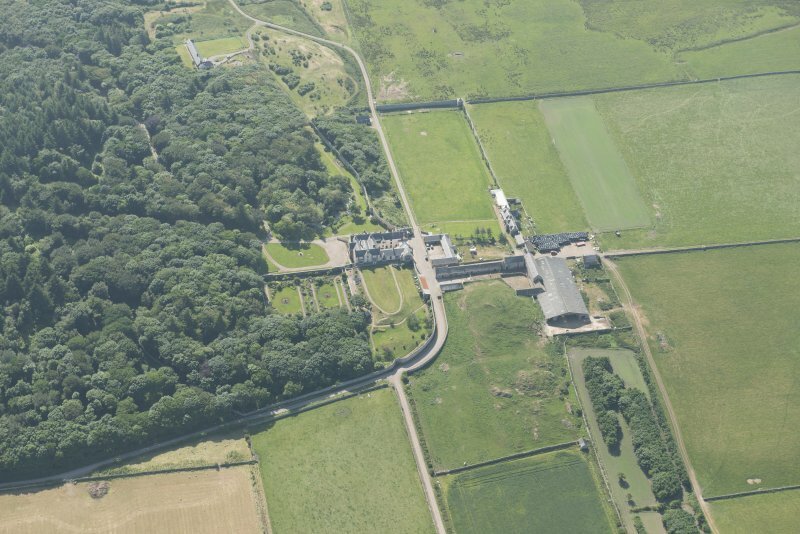 General oblique aerial view of Sandside House, looking S.
Oblique aerial view of Sandside House and Home Farm, looking to the SE. 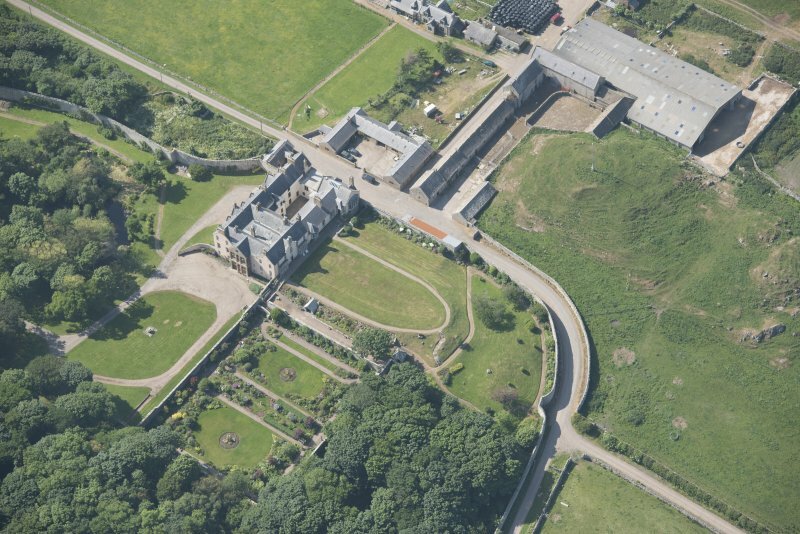 Oblique aerial view of Sandside House and walled garden, looking to the WNW. 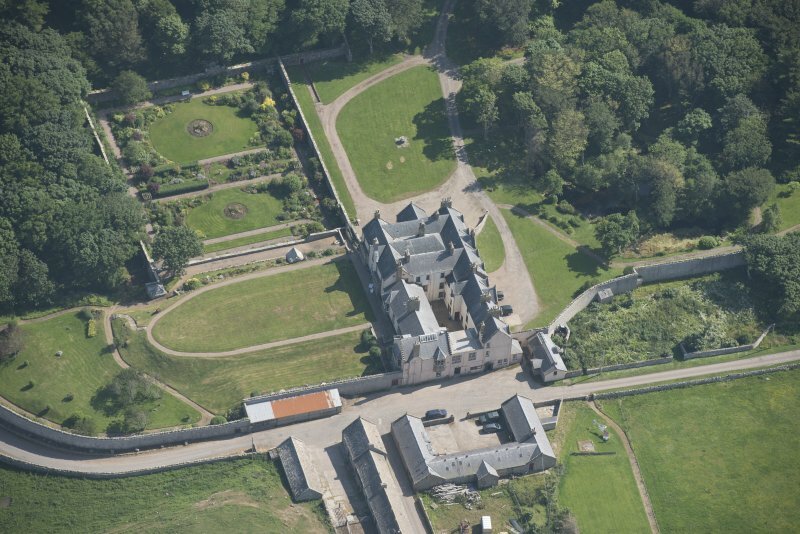 Oblique aerial view of Sandside House and walled garden, looking to the NW. 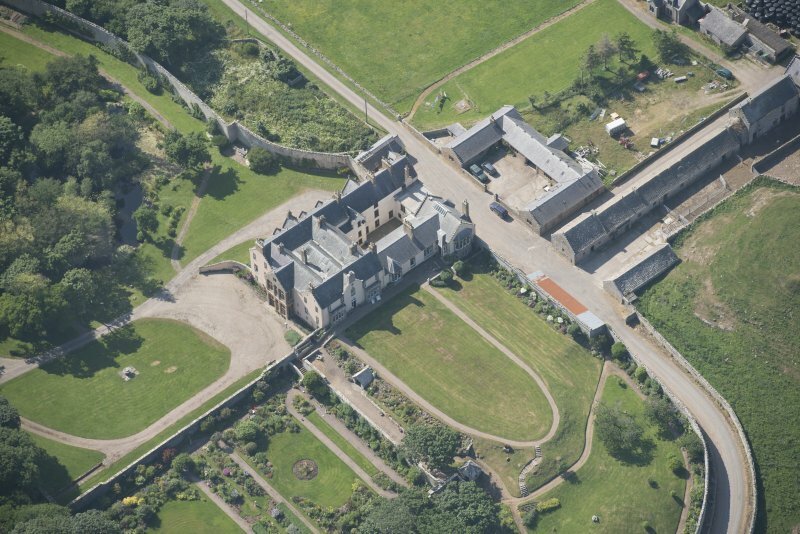 Oblique aerial view of Sandside House, looking to the ESE. 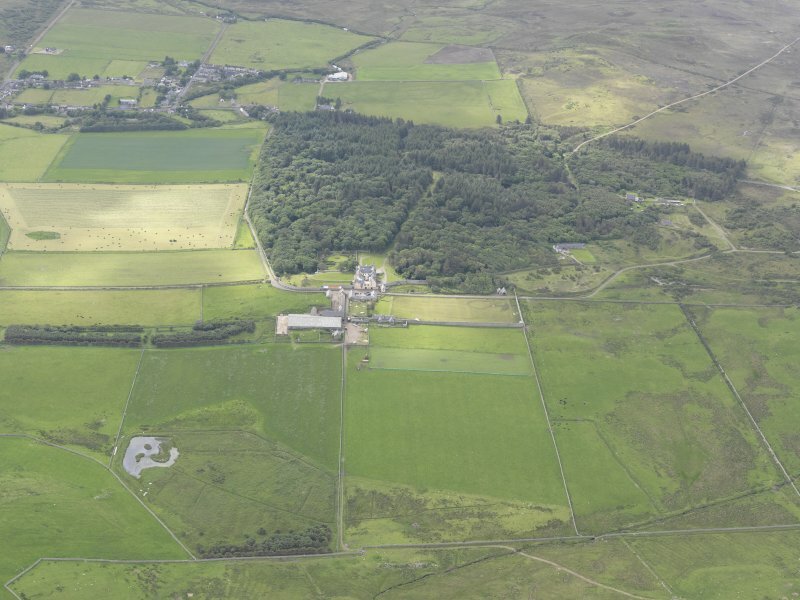 For sculptured stones (possibly incorporated in the fabric of the house), see NC96NE 10.00. 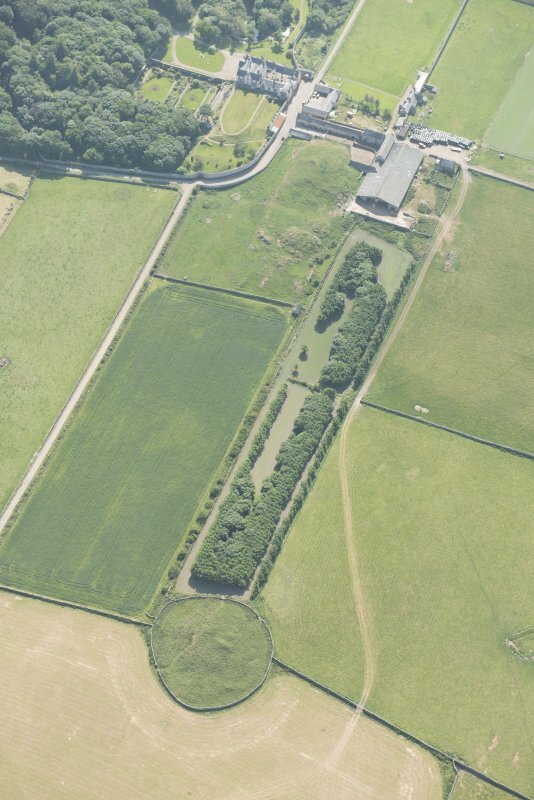 NC96NE 11.12 NC 95216 65234 Kiln Barn, Byre, Cottage and Dairy [Formerly also entered as NC96NE 51]. 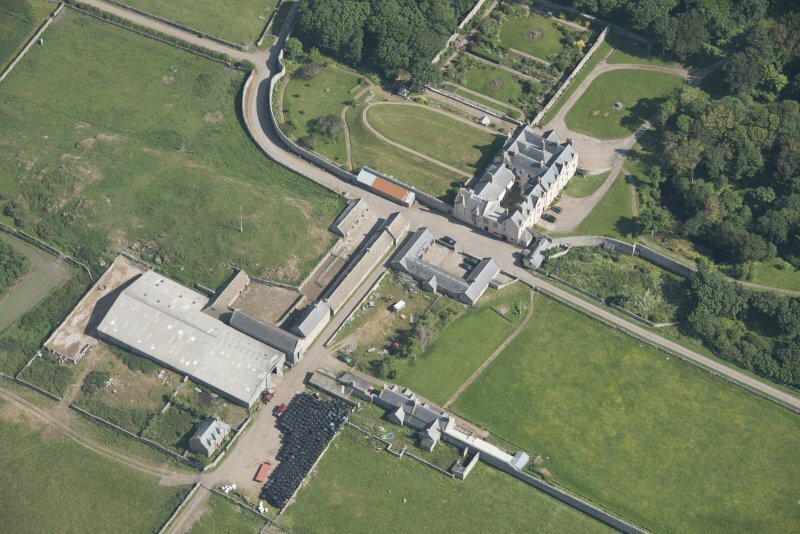 The first Lord Reay, created in 1628, built a house at Sandside, but the present building bears the date 1751, and has considerable additions made to it since then. 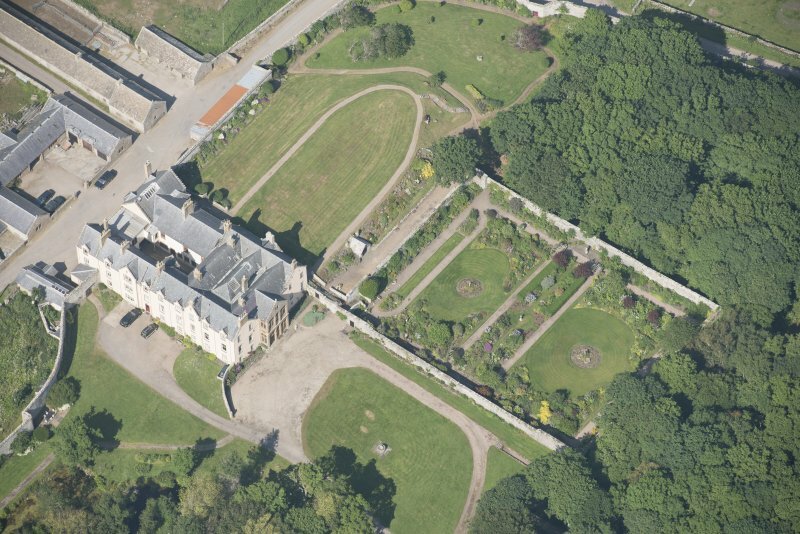 It is a large plain square-looking family mansion of no architectural beauty, the property of the Duke of Portland The rectangular ice-house (at NC 9573 6551) is of 18th - 19th century date. 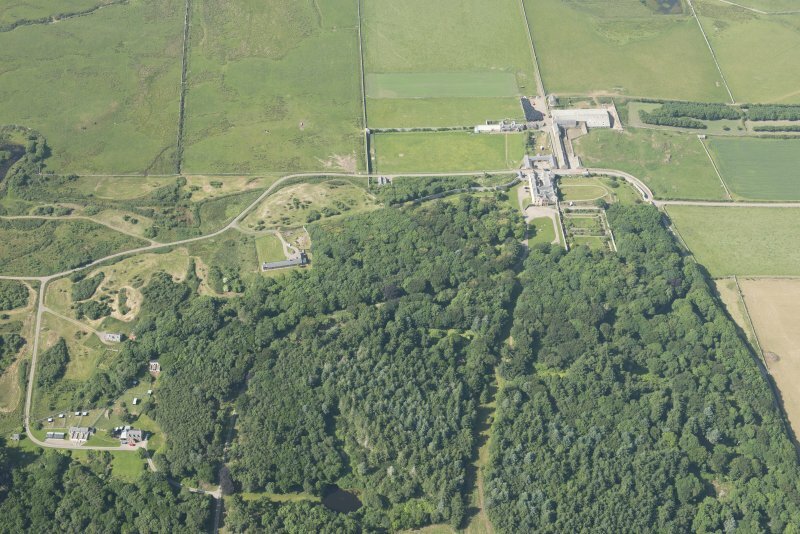 R Pocock 1887; C Cordiner 1780; P Townend 1963; Name Book 1873. 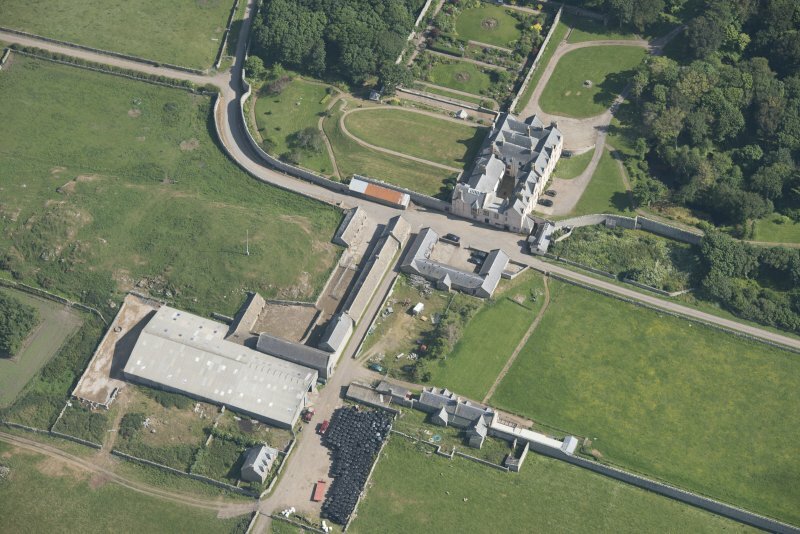 An unpretentious mansion, considerably restored with many modern additions, but possibly partly 18th century. Visited by OS (J L D) 18 April 1960. 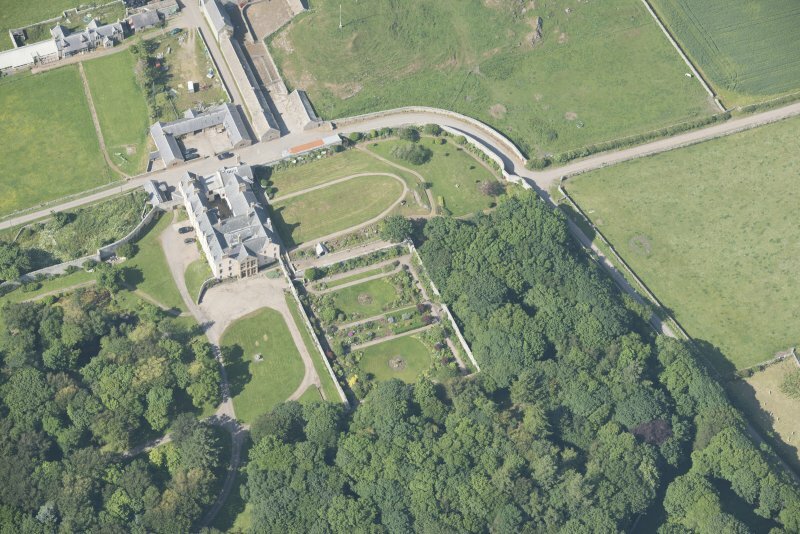 The present owner of the building (Captain S Taylor, Sandside House) believes that part of the S end of the house pre-dates 1751, although a specific date is not known. 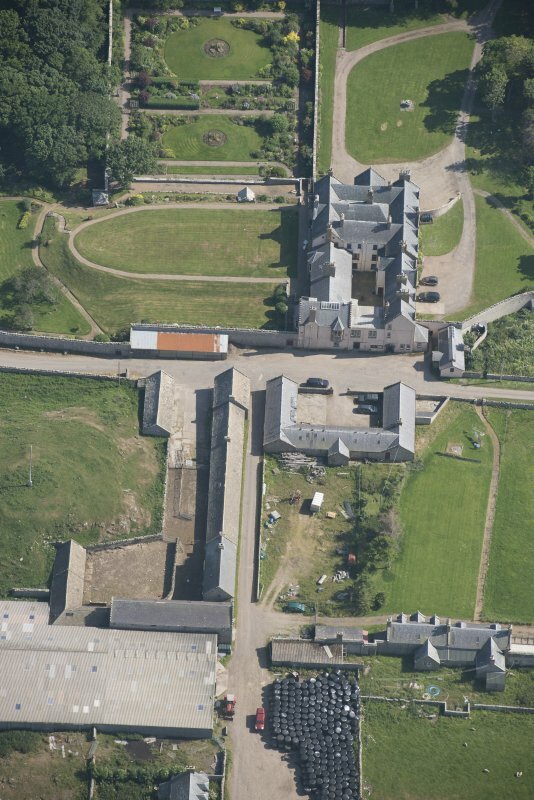 The exterior of this early phase is masked by the later reconstructions and alterations.